Feet dry or calloused? Hard to cut nails properly? Worried about a strange looking nail? 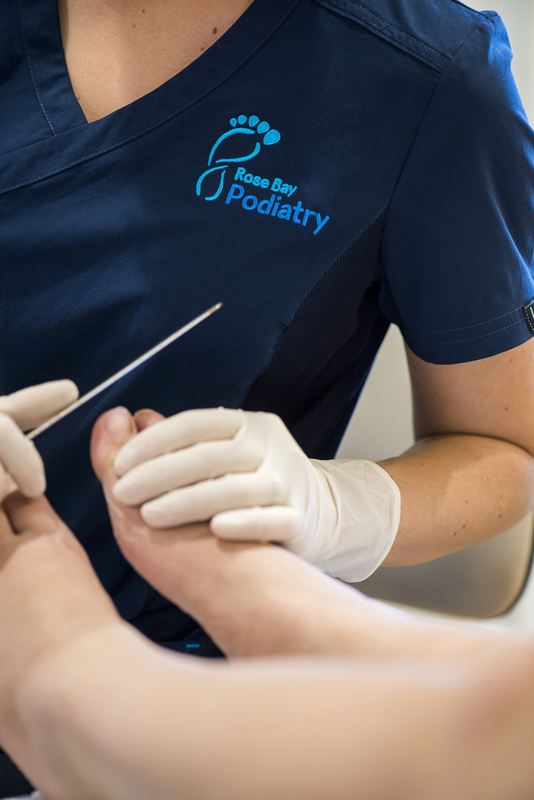 You don’t have to be in pain to see our podiatrists!